Yesterday I spent the day at the International Beauty Expo in Coex. More on the expo to come soon. 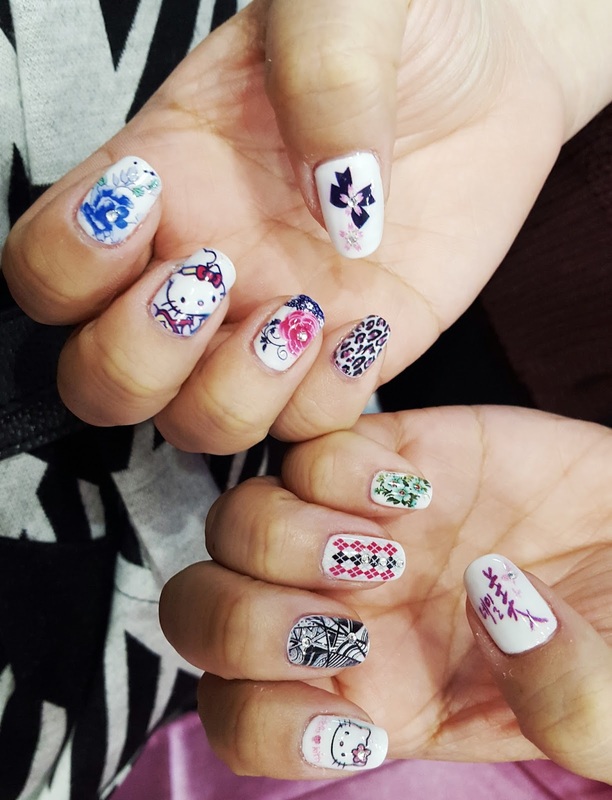 The coolest thing I saw all day at the Beauty Expo was the auto printed nail art machine and it had to be shared! 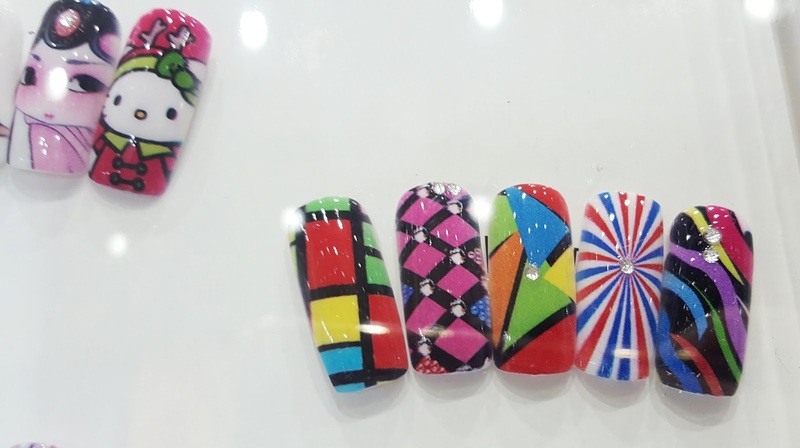 You can choose from hundreds of designs, colors, characters, shapes to custom fit your nails. Then you prep your nails and into the machine they go. You can have 4 fingers and the opposite thumb printed at one time. Perfect colorful manicure in seconds. The ink is set with a top coat and you are ready to go. Incredible innovation! This machine is made my Nailme. They have a website, but it is all in Korean. There are a few salons that use this machine, and once I hunt down the nails I’ll update this article. is located at Samsung station and it is 5,000won at the door. It is 5,000￦ to enter. Totally worth it if you want some unique skincare and beauty products!